Virgin Atlantic and Virgin Holidays moved into a new purpose built 110,000 sq feet shared Headquarters in Crawley in 2016. Both companies had been using digital signage for several years, however the limitations of their incumbent system meant they were looking for a new solution which would be easier to update and offer scalability. Providing scalability would enable them to truly exploit the benefits of digital signage and control content across their whole estate including employee engagement, retail stores and airport lounges. 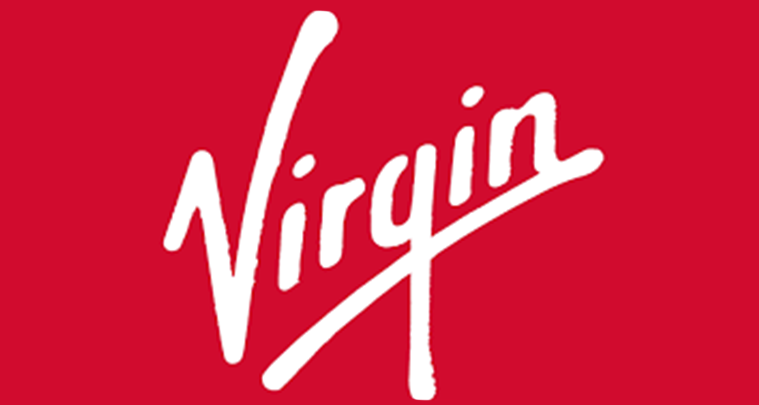 Following a detailed analysis and subsequent trial, Virgin selected the ONELAN brand from accredited partner Avensys. They rolled out ONELAN digital signage for Virgin, installing virtual CMS server and Digital Signage Manager (DSM), thereby removing the need for onsite servers for content distribution, while providing the much-needed scalability.